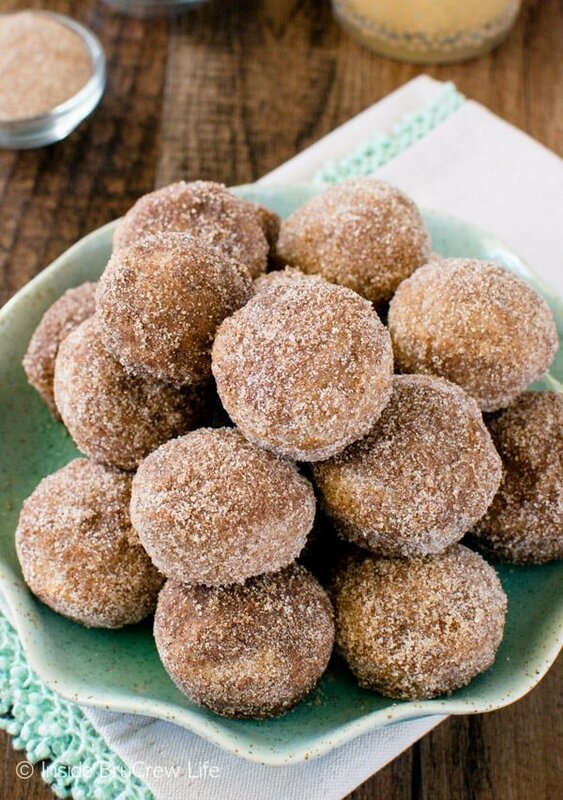 These Cinnamon Sugar Apple Donut Holes are a delicious fall breakfast that will not last very long. The crunchy sugar coating and the soft donut center will have you popping a few at a time. *Love these recipes? 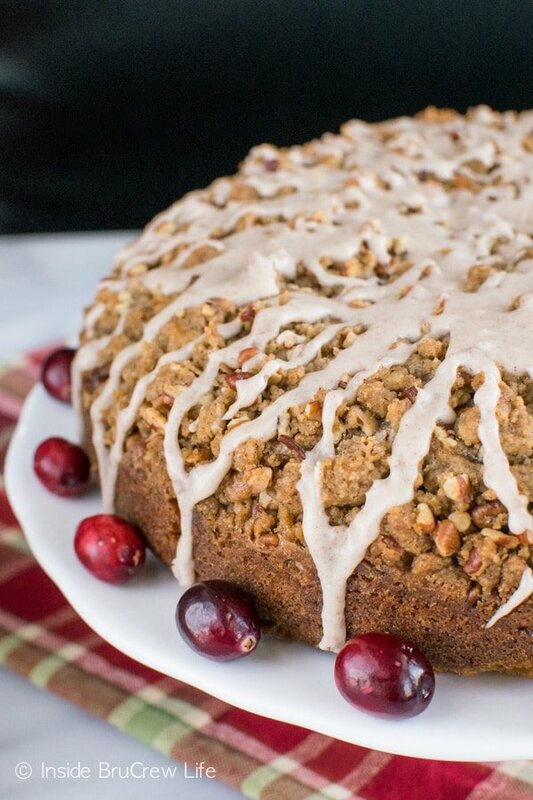 Be sure to sign up for my email to have the recipes delivered to your inbox! So, I have discovered that our kids really could care less about all the sweets and treats that come out of our kitchen. Oh, they eat them…eventually. Some things sit in boxes for a few days before they slowly eat them. I guess having a mom who bakes every day for work has them “over” all the goodies. I don’t think I will ever be able to resist cookies and brownies. My jeans sure wish I could give up sweets like that, but since I can’t won’t do it, the workouts must continue. One thing that does get eaten in record time around here are donuts or muffins. So, I guess it’s time to mass produce breakfast goodies every week. Not that I mind that. 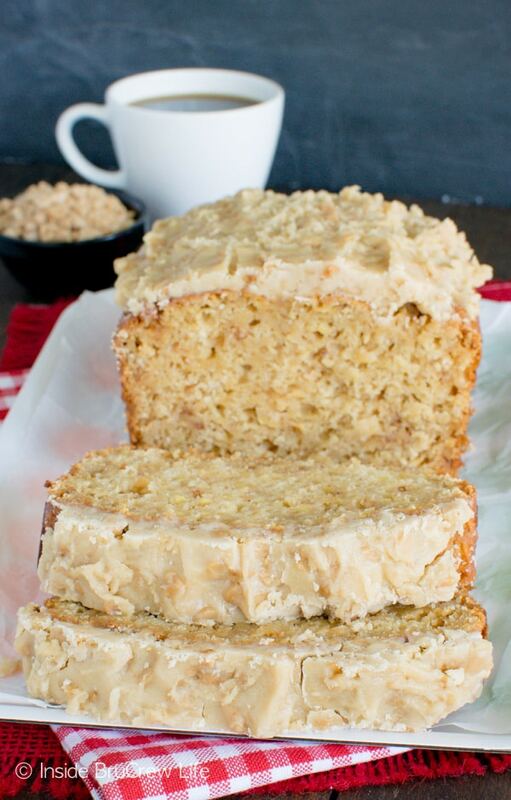 Breakfast treats are one of my favorites to bake too. For the moment I have moved on from my pumpkin baking madness to apple goodness! I always forget how much I love baked apple treats, until I start baking them again. 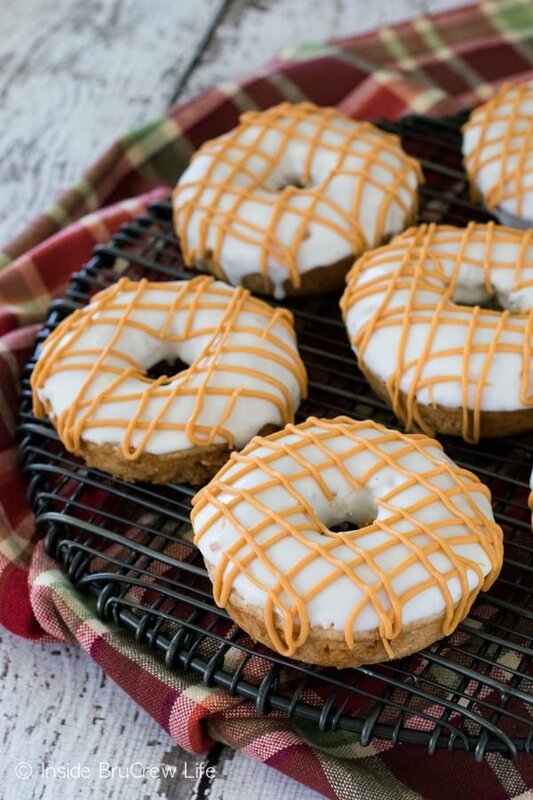 We had a few cooler days last week, so I bought some apples and apple cider and got to work in the kitchen giving these glazed cinnamon apple donuts a mini twist. Three times the apple goodness makes these donut holes the perfect way to enjoy a cool fall morning. 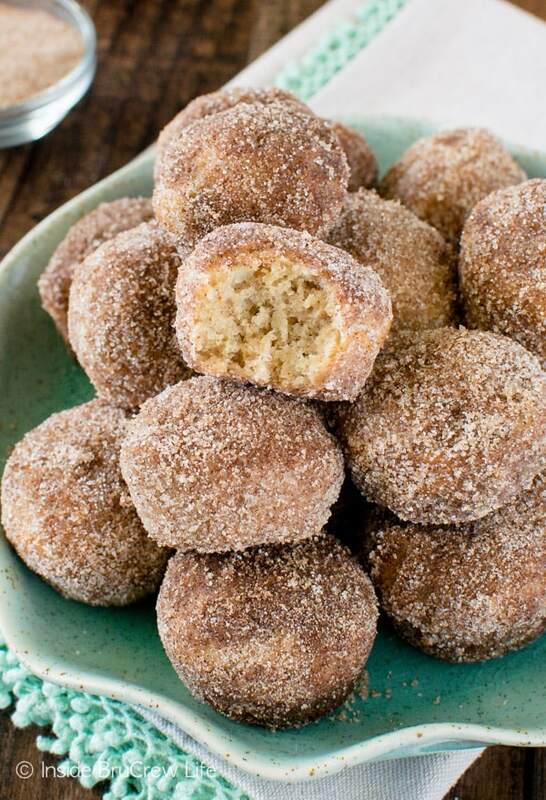 Our kids absolutely adore the cinnamon sugar bread from Costco, so I dipped each donut hole in melted butter and rolled it in some cinnamon sugar to give them that same crunchy coating. Holy cow! I’m pretty sure this batch of cinnamon sugar apple donut holes disappeared in less than 24 hours. That’s 48 mini donuts, people! Gone. Vanished. Devoured! It’s safe to say that the kids were in love with these soft fluffy breakfast treats! My daughter saw me editing the photos the other day and starting telling me how much she LOVED these donuts and that we should make another batch right away. 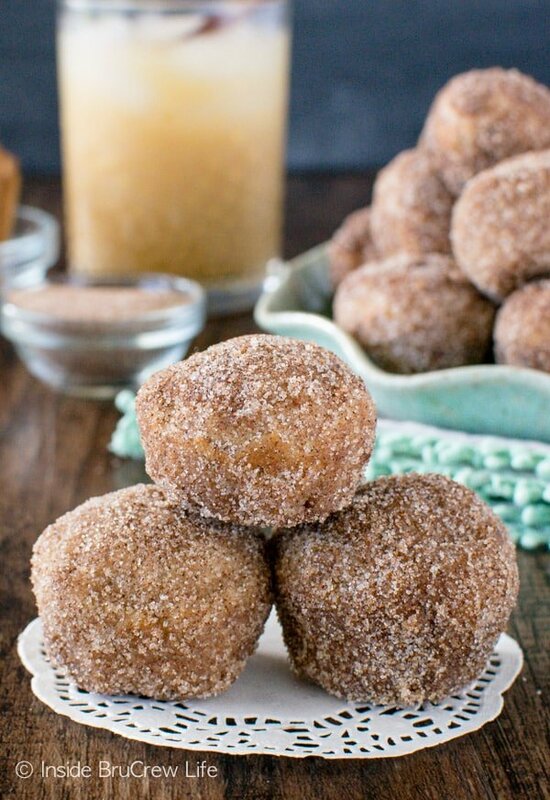 These little donut holes stole our hearts this fall. They will be on repeat each week…or until I get an itch to bake something else. At least I have finally found something that the kiddos will not leave sitting on the counter. 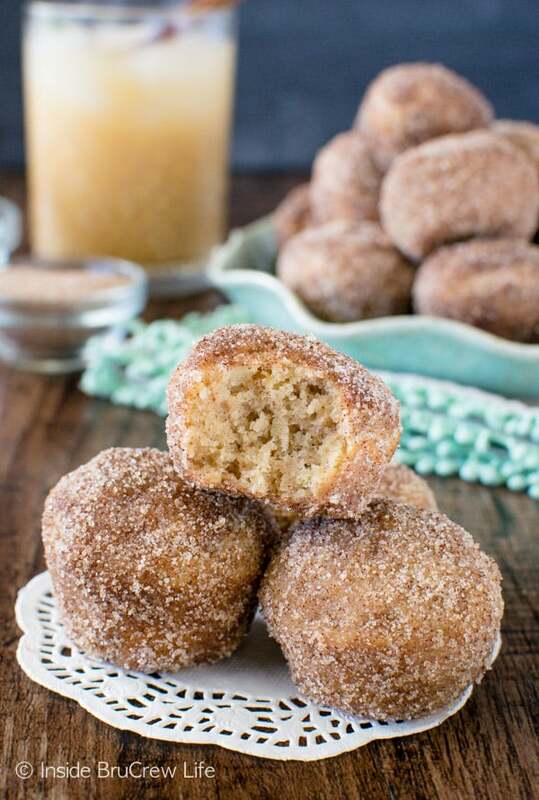 Three times the apple goodness makes these easy Cinnamon Sugar Apple Donut Holes a great breakfast for fall mornings. Preheat the oven to 375 degrees. Spray a few mini muffin tins with non-stick baking spray. Beat the butter and sugar until creamy. Add the sour cream, applesauce, and vanilla and beat again. Stir together the salt, baking powder, baking soda, flour, cinnamon, nutmeg, and star anise. Slowly add the dry ingredients and the apple cider to the butter mixture. Stir in the shredded apples gently. Spoon the batter into 48 sprayed mini muffin cavities. Do not fill more than half full. Bake for 9-10 minutes. Remove and let cool in the pan for 1-2 minutes, and then remove to a wire rack to cool completely. Stir together the sugar and cinnamon. Roll each donut hole in butter and then in the sugar mixture. Let set. Store in a sealed container. Just love apple anything but these will be on my to-bakes short list. I especially love that they are baked-not fried!!!!! Thank you!!!! I made these for my kids after school snack today!!! They loved them!!! I made them with homemade apple sauce, homemade apple cider and apples we picked at the orchard!!! We will be making these again for sure!!! 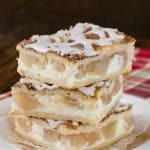 I have a TON of apples waiting to be used and my family would forever love me if I made them a big batch of these! Oh my word I LOVE THESE!! 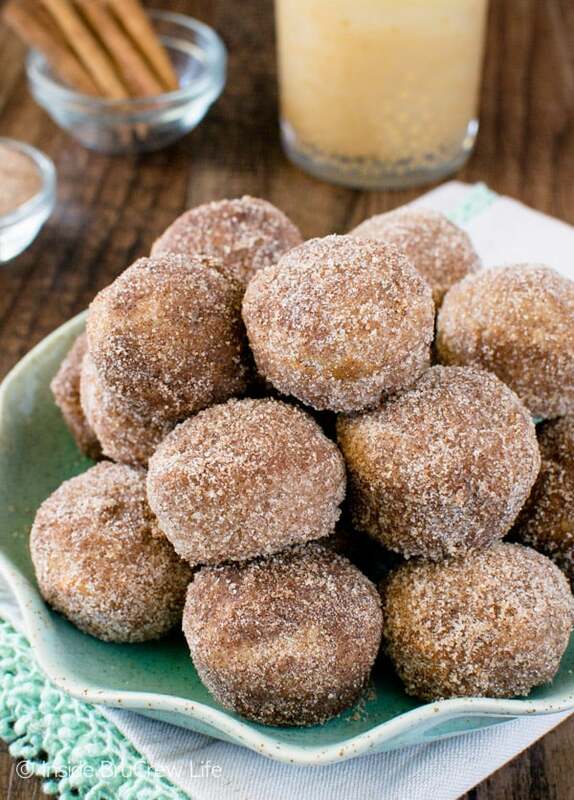 My kids would devour these little donut holes. Doughnut holes mean I can eat a lot more right? These sound perfect for a lazy weekend breakfast! Now these look dangerous! As in one for breakfast could turn into one dozen for breakfast reallll quick. 😉 Still, cannot WAIT to try them! Amazing. Excited to try it. Question: star anise – is that the same as anise seeds? apple cider – is that just apple cider or is it apple cider vinegar? You will want to use the ground star anise, not the seeds for this recipe. And that is apple cider, not vinegar! I hope you enjoy the donuts. 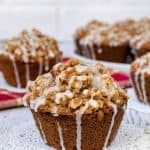 Just a quick question about the star anise and sour cream. I have neither, the sour cream I can get but I am not sure about star anise. I have never even had it. 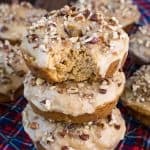 Is it a must in the recipe or could I maybe sub in a bit of fall flavor with nutmeg? Most grocery stores carry the ground star anise with all the other spices. You could substitute ground cloves if you want though…or leave it out all together. Thank you for the information! I will look for some. Made these last night; they were incredible! I left out the star anise since I didn’t have any and it didn’t matter. I made them way too big as I also don’t have mini muffin tins, just scooped them onto a baking sheet. Most people would eat 3-4 of the donut holes anyway, so mine was just combined into one big one! They held their shape without the muffin tins, and were so soft! Ok – I have a question – if you are spooning the batter into mini muffin pans how are they getting to be round instead of the shape of the muffin pan? 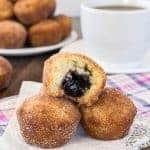 When you first pull them out of the muffin pan, they are going to look slightly like a muffin, but after rolling them in the butter and sugar they take on the look of a donut hole. It’s actually quite fun how that works! 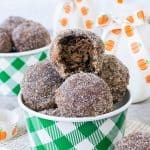 Question – Would I be able to cook these using a cake pop maker? I think that would work just fine. 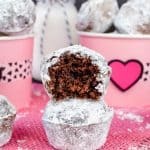 But since I haven’t made this recipe in a cake pop maker, I’m unsure of the time to tell you for baking! Keep me posted if you try this recipe that way. They came out delicious! I baked them for 4-5 minutes on one side, and then flipped them and another 2-3 minutes! And they were round just like donut holes!